The Forward Ladies’ National Awards are pleased to host a programme of inspirational speakers, comprising professional men and women, successful entrepreneurs and business people. 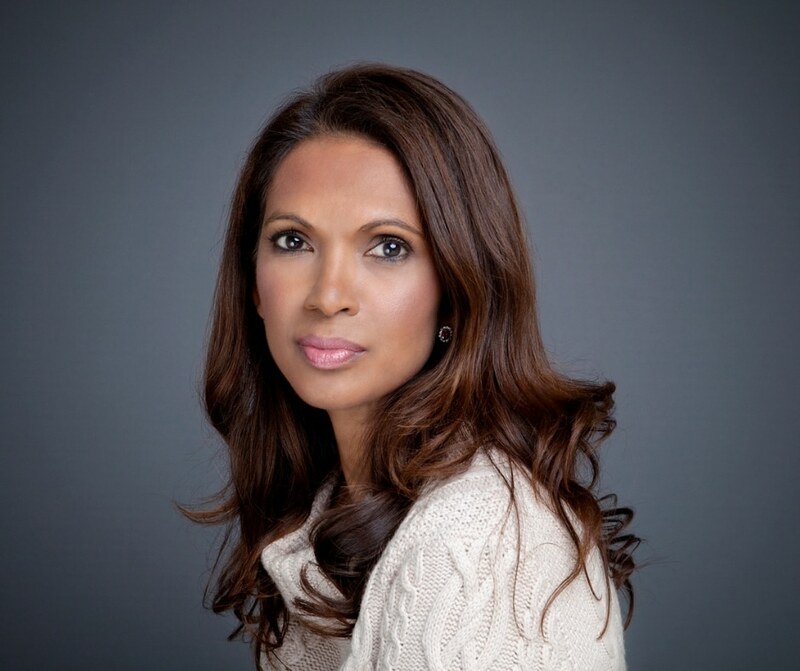 Gina Miller is a prominent businesswoman, a passionate philanthropist and responsible capitalist who has campaigned in the areas of investment and pension reform, political transparency and scrutiny, modern day slavery, social justice and the charity sector. In 2016, Gina successfully challenged the Government over its authority to implement Brexit, winning in both the High Court and Supreme Court. In 2018 Gina continues a ‘democracy and legality’ watching brief of the UK Government’s activities, including challenging the legality of the £1 billion payment to Northern Ireland for the 10 DUP votes, and the power grab within the EU Withdrawal Bill. As an ambassador for the Desmond Tutu foundation, Gina was a featured speaker at the third annual ‘Desmond Tutu International Peace Summit’ in London in April, 2018. The summit explored topics including international peace and security, South Africa in this year of Nelson Mandela’s Centenary, rebuilding Syria and the Oslo Agreement, 25 years on. Kavita is one of the UK’s most highly regarded and successful female entrepreneurs and social philanthropists. 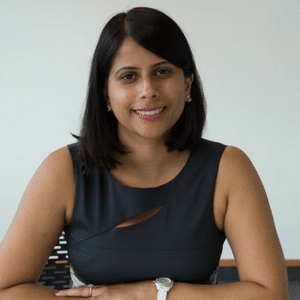 In 2001 she established her first business Oberoi Consulting after spotting a gap in the market for clinical audit services, clients include the NHS and Pharmaceutical Industry. In 2012 Kavita also established Oberoi Business Hub, based in Derby’s Pride Park. 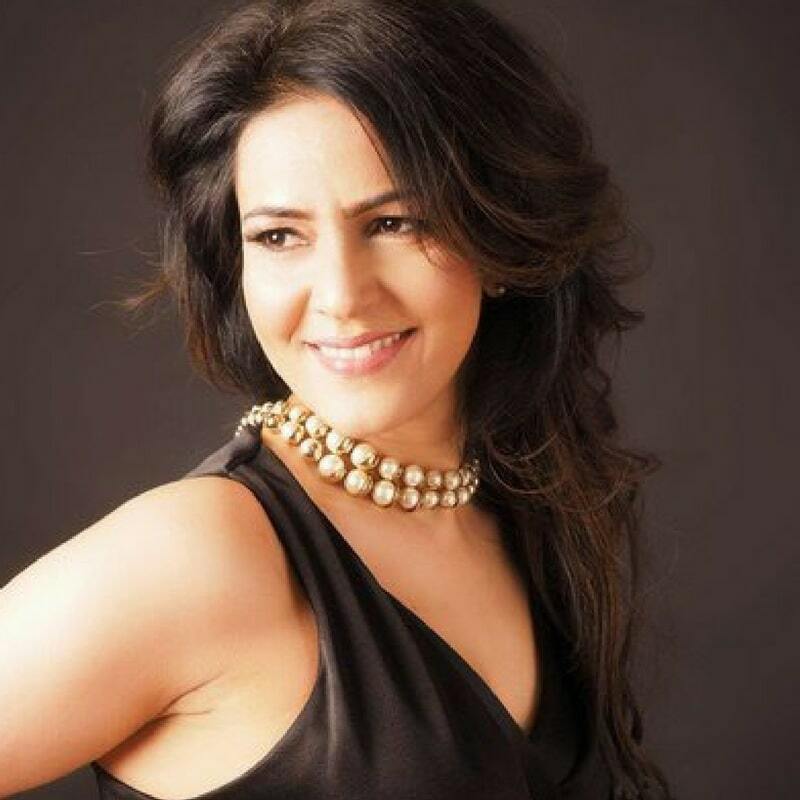 Kavita has appeared in many TV programmes, including The Secret Millionaire and The Apprentice You’re Fired. Helen Walbey, Managing Director of Recycle Scooters in Aberdare has been appointed to head-up the FSB’s committee responsible for diversity policy. 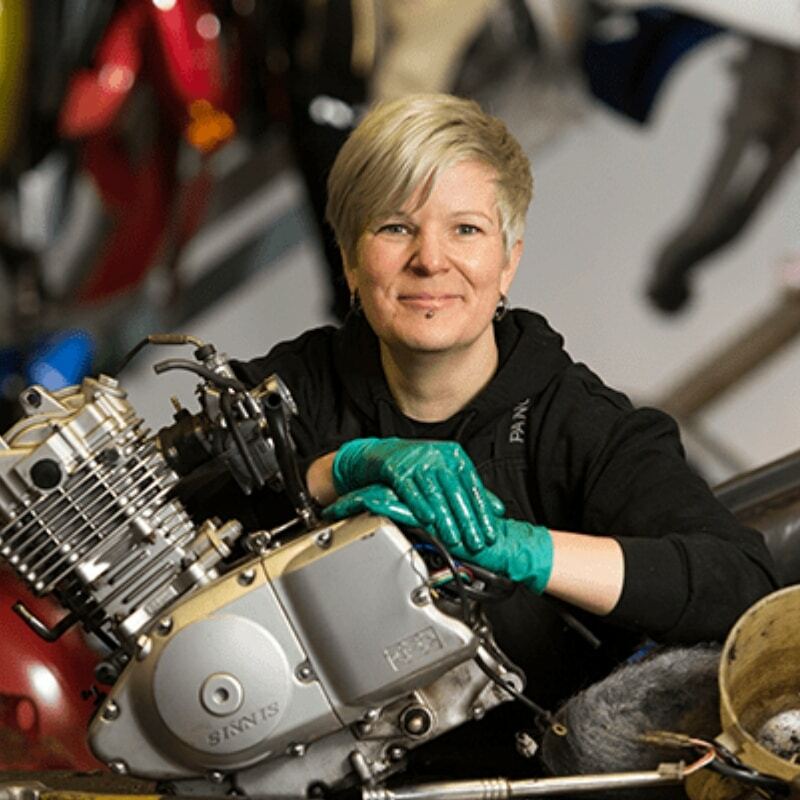 Helen’s passion for diversity issues is borne from her own experiences of being a female business owner in a sector which is dominated by men. She strongly believes that no-one should be prevented from succeeding in businesses as a result of their gender, race, sexuality or disability. Helen Butters is a successful public and motivational speaker and has presented on a global platform. She is also a best selling author: Four Mums in a Boat is published in the UK as well as Holland, Germany and America. An award-winning documentary of the same name was commissioned by National Geographic and has been broadcasted around the world. In 2017, Helen appeared in New York and Germany to present the documentary and speak about the team’s adventure. She runs workshops in her chosen field, communications, as well as a variety of other topics including engagement, team building and personal growth. She is also a qualified life coach and NLP practitioner and uses these skills to help her clients turn their goals and beliefs into reality. She has appeared on a number of television programs such as The One Show, BBC Breakfast, This Morning and Good Morning Britain. In November 2017 she was privileged to receive an Honorary Doctorate from the University of York St John. In her spare time, she loves learning new skills. After learning to row 5 years ago and then rowing across the Atlantic Ocean, she now has her sights on climbing very big mountains. Prior to entering Higher Education, Jane worked in the private sector in motor retailing and telecommunications. 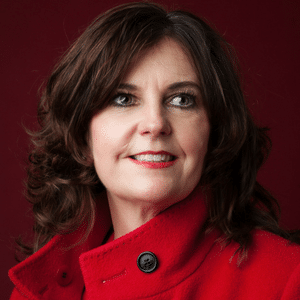 Jane has a Doctorate in Business Leadership and is an experienced and qualified Executive Coach having coached over 220 leaders from all sectors over the last 16 years. She is a specialist in authentic leader development and speaks passionately on the subject. 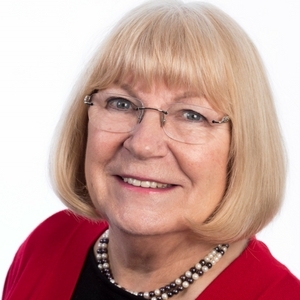 Jane sits on various Boards and is a member of the new Tees Valley Mayoral Development Corporation with a remit to create a future vision and strategy for regeneration and growth in the Tees Valley. Jane has recently been awarded an OBE in the Queen’s Birthday Honours List 2017 for her services to Business Engagement. Barinder Hothi is Group Managing Director and owner of The Knowledge Academy - a global training business. Barinder started the business in 2009, at the heart of the recession with humble beginnings. 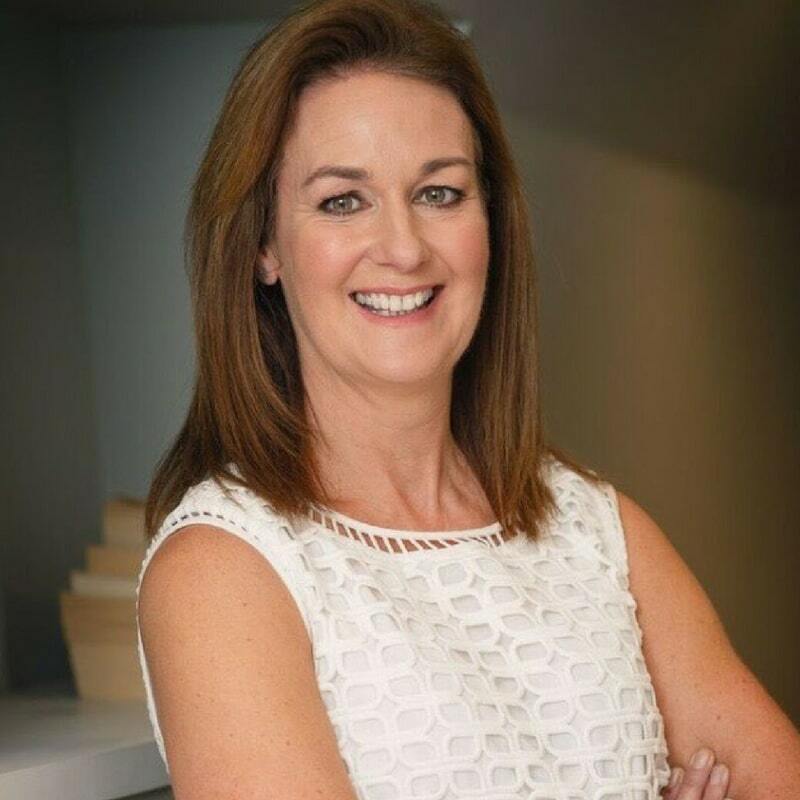 Today she employs over 200 people with global revenues in excess of £25M and is the winner of many prestigious business awards, including 2016 winner of the Forward Ladies Women in Business Award – International category. Barinder will share how her traditional Indian family values have shaped her life and business, from employee to employer, to the boardroom and beyond. She will share her experience of starting up and scaling up in turbulent times and discuss how women can get ahead and stay ahead in business. Tricia has long shown entrepreneurial flair, successfully running her own businesses for a number of decades, as well as managing a career as a management training consultant with the MaST Organisation. 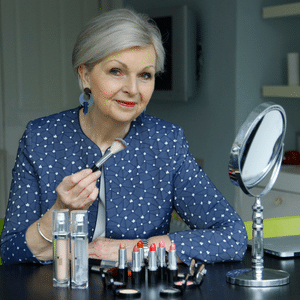 But at the age of 65, Tricia spotted a gap in the market for a new approach to cosmetics for older women. In October 2013, Look Fabulous Forever was launched. Makeup tutorial videos, uploaded to YouTube, are credited as the starting point for the fast growth of the business. There are now over 70 tutorials on YouTube with nearly 3m views between them. In November 2015, she was awarded CEW’s Digital Achiever of the Year Award and last year LFF was shortlisted for Amazon Digital Business of the Year. Tricia also recently won Nectar Small Business Awards Entrepreneur of the Year and SME Emerging Businesswoman 2016 awarded by Forward Ladies National Women in Business Awards. Fiona Rayment is the Executive Director of NIRO, a division of the UK National Nuclear Laboratory charged with providing strategic nuclear advice to the government. She has worked in the nuclear industry for more than 25 years, managing operations and strategic planning across the UK and around the world. Fiona is a leading women in an industry strongly dominated by men and her work was recognised earlier this year when she was made OBE for her services to nuclear innovation and research in the Queen’s Birthday Honours. While the debate rages about how to get more women working in STEM careers, Fiona has been blazing a trail for more women to follow her into the nuclear industry. 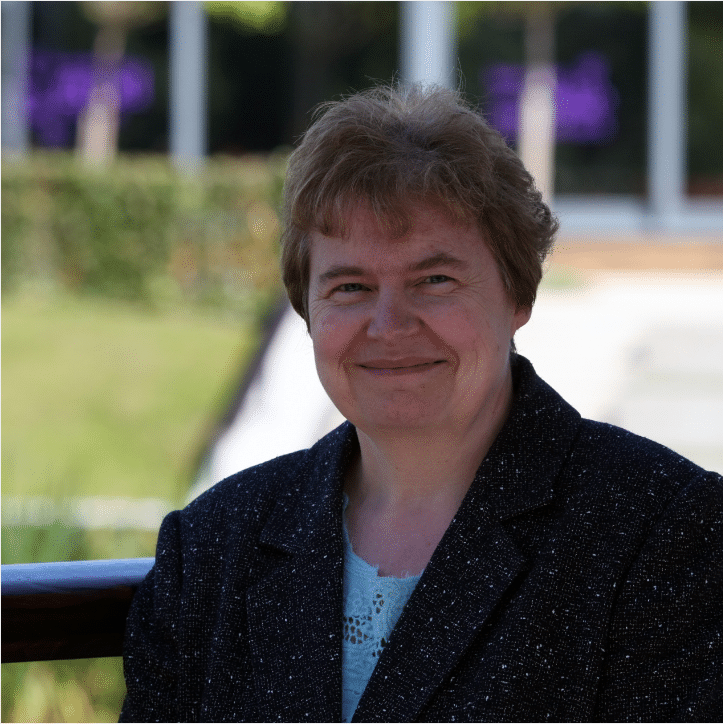 She is a chartered chemist and engineer with a PhD in Chemistry and is a fellow of the Royal Society of Chemistry and of the UK Nuclear Institute.